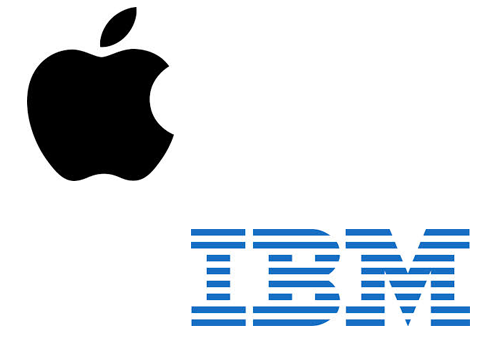 Apple and IBM partnership on Apps. With the increase usage of apps all over the world, many software and networking giants wants to cash in this opportunity. With Apple having its products like iPhone and iPad, where apps play a major role in its failure or success, it Is very important to keep updated with market as well as revolutionary products as Apple is famous for. With this kind of pressure from the market, Apple has decided to partner with software giant IBM to keep things way beyond, as they are known for. Apple will have a partnership in making future apps for their products with software giant. IBM will also assist Apple in providing securities to their devices. Tim Cook told in a press conference that they need to know the requirements for corporate and also for other valuable customers, so they came up with a partnership with big software companies, who are providing these kind of services to other companies and also well known in the market for the same. So both the companies will come together to serve their business and customers better and also we can hope for something really revolutionary coming our way in the near future. Technology is brining rivals together for good cause.